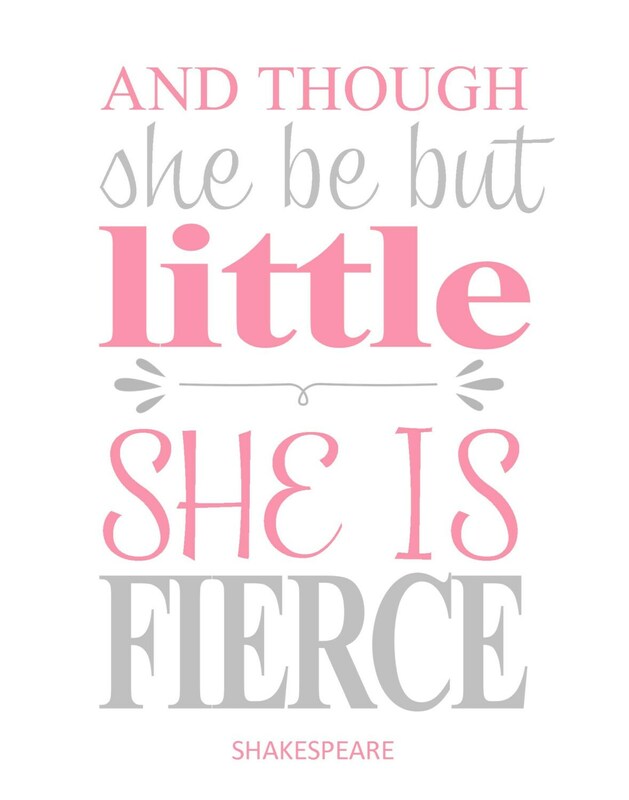 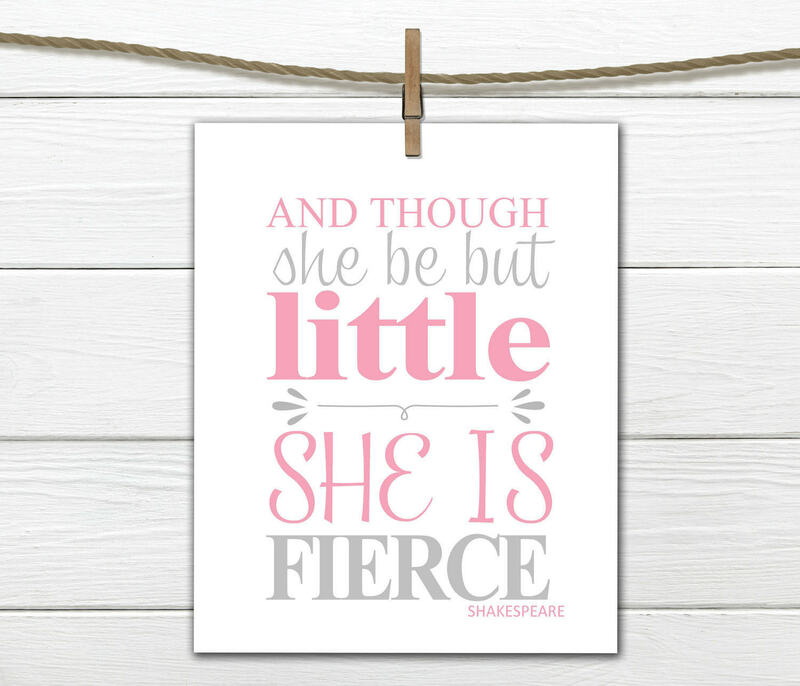 This print is adorable for a nursery, a child's room or even in a dorm. 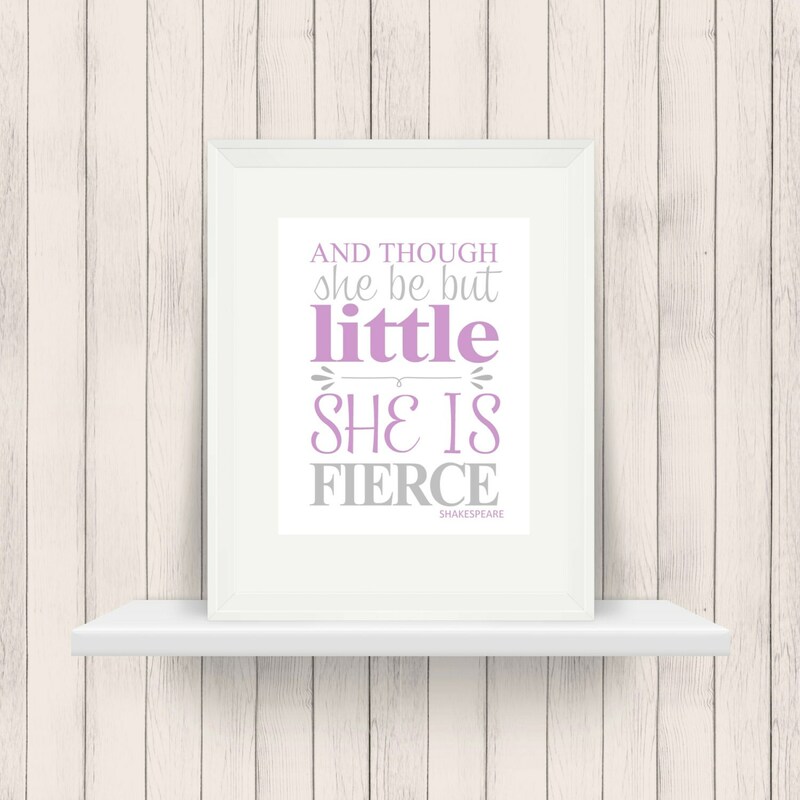 Available in the colors shown or customize it to match your decor. 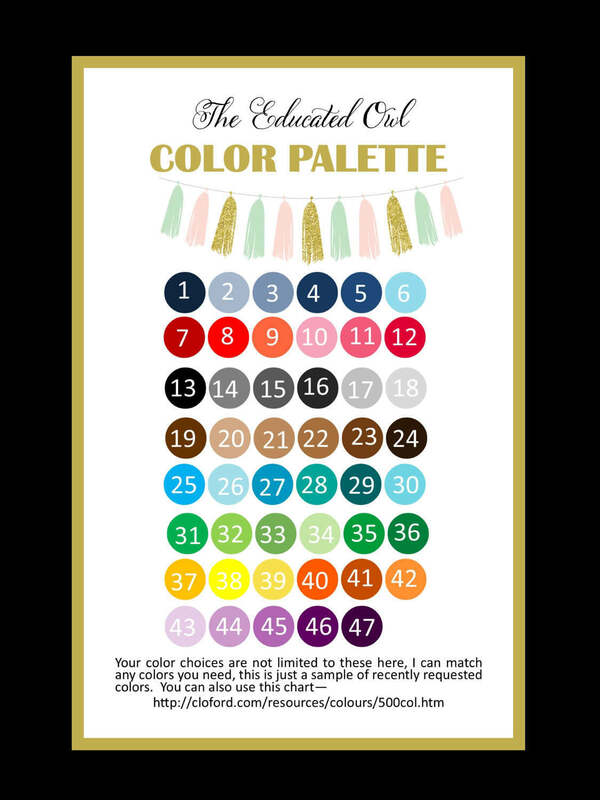 I can do any color combination (see my chart for sample colors). I can match your bedding, just send me a picture or a link to an online one.